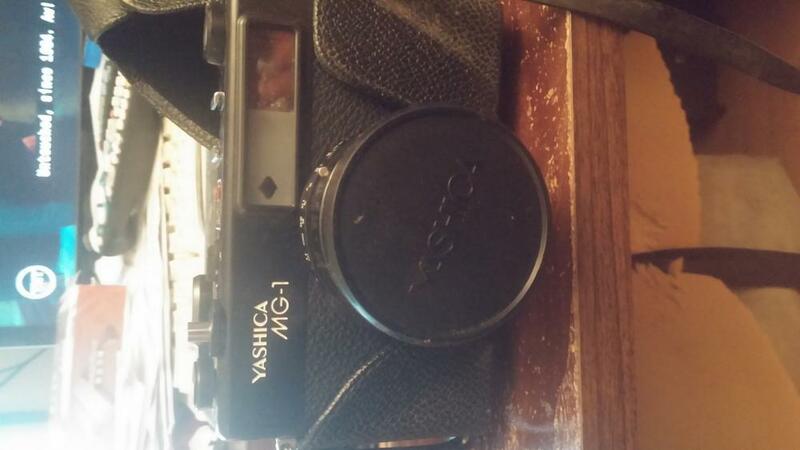 Old Yashica rangefinder..... 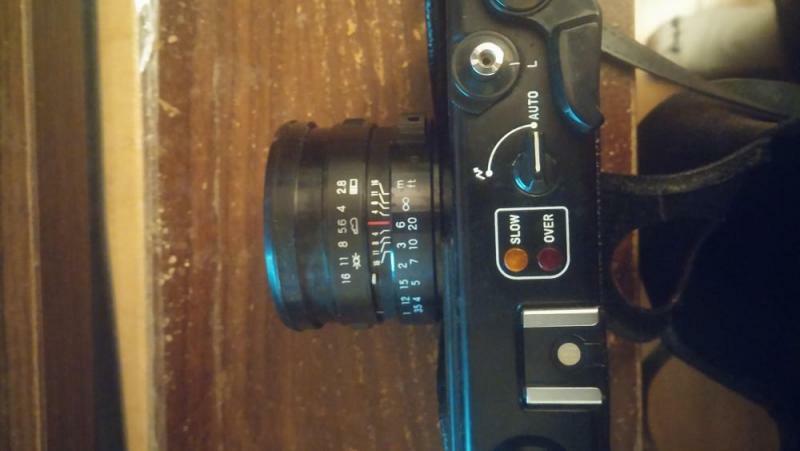 It was not a brand I had much experience with in the film days but through their history they had some partnerships with some excellent lens companies like Contax which was essentially Japan Zeiss and I think Cosina did something with them as well who even today makes most of the various badged glass other brands claim as their own. I mostly used medium format back then and the only thing Yashica offered in that format was a entry level TLR. My TLR's were Rollieflex and Mamiya.